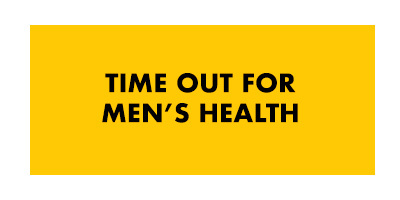 Time Out for Women's Health is part of the Time Out for Your Health programs. Women's Health covers a wide spectrum of issues. Ranging from breast and ovarian cancer to pregnancy and menopause, from eating disorders to yeast infections, the health concerns faced by many women are numerous and varied. There are many health issues that effect both men and women. Women's health must not ignore illnesses such as heart disease, diabetes or cancer. 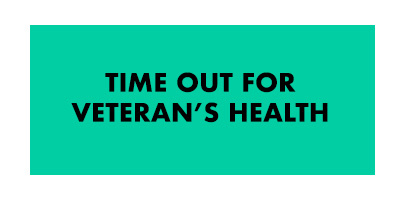 Women's Health also includes non-medical issues. Mental, physical, and emotional wellbeing are all necessary for general wellness. The fact that nearly one-third of American women say that they had experienced domestic violence shows that women's health needs to look beyond physical health care. Today's challenge for the field of women's health is to not only insure that women have equal access health care and health education, but also to further critical research on relevant health issues. There have been many advances in women's health over the past decades, but there is still a long way to go before women around the world have adequate care, treatment, and resources. The involvement of all women, their families, and loved ones is essential to a better future for women's health. 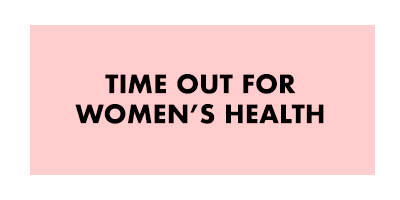 You can participate where you work, play, or pray but organizing an event featuring the Time Out for Women's Health self-assessment survey. Or, you can complete the Time Out quiz for women yourself. One completed, the participant takes the completed survey with them when they next visit a health care provider, encouraging a discussion around key health issues that affect her. You can download the self-assessment by choosing the link on the panel on the left side of this page. There is a self-assessment for men, also. It can be found here.